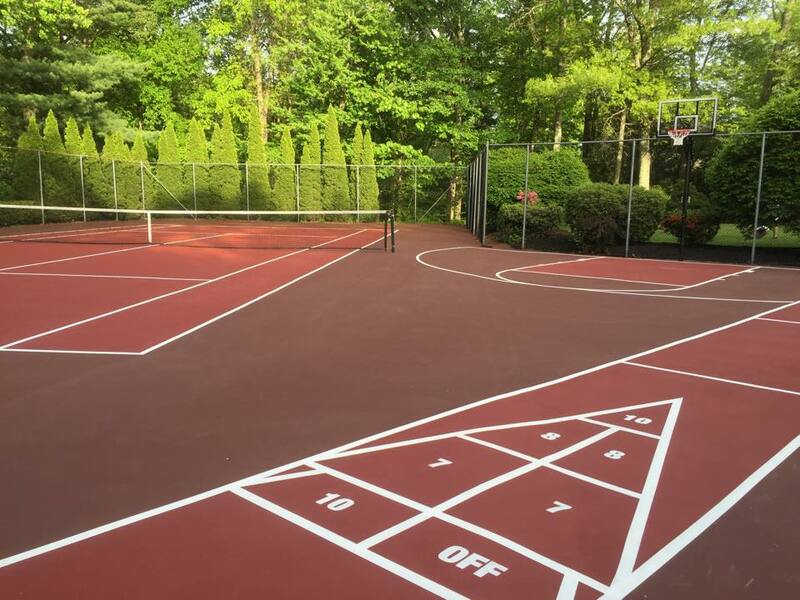 SportMaster is an Ohio-based manufacturer of sport surfacing systems for tennis, basketball, pickleball, and other athletic & recreational courts. 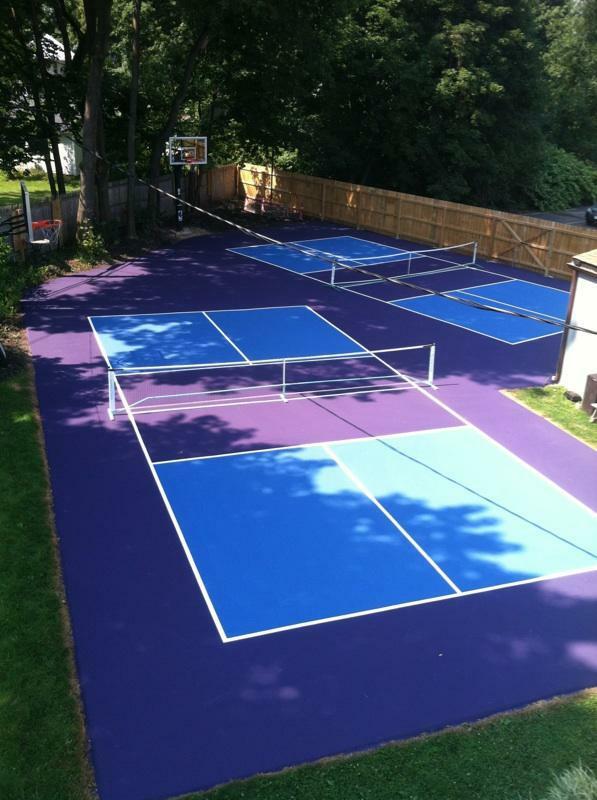 Our surfaces are used on everything from private residential courts to high-end tournaments, and everything in between. 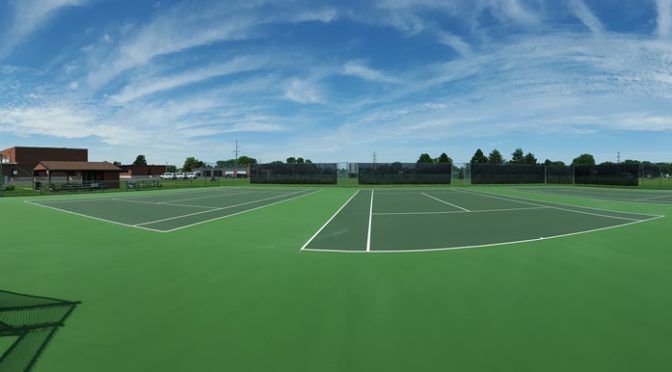 Contact us for referrals to qualified tennis court contractors who perform tennis court resurfacing & repair in Toledo and Northwest OH. 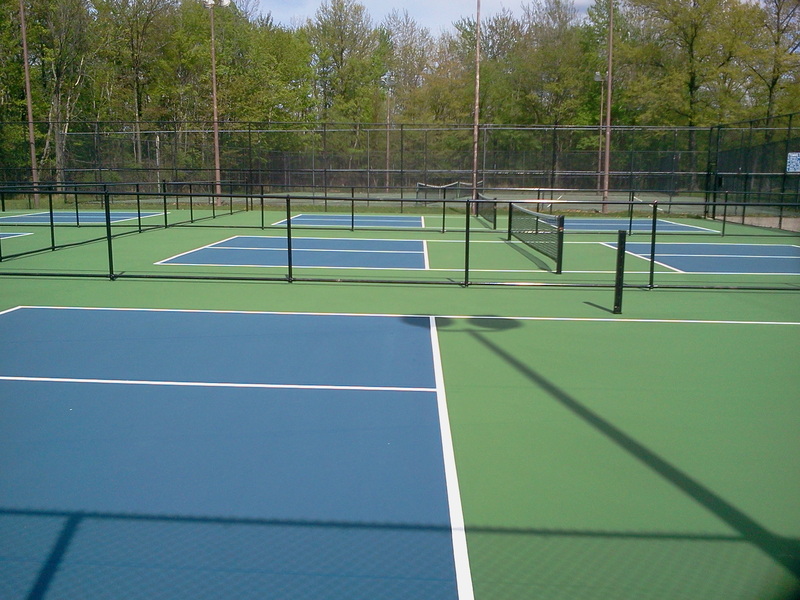 Tennis courts, and other athletic courts, should be resurfaced every 4 to 7 years on average. Acrylic hard court surfaces contain special sands and aggregates to produce a non-slip playing surface with spin-responsive play. Once the surface starts to lose its texture, crack appear and the coatings become worn, it is time to have your court repaired and resurfaced. 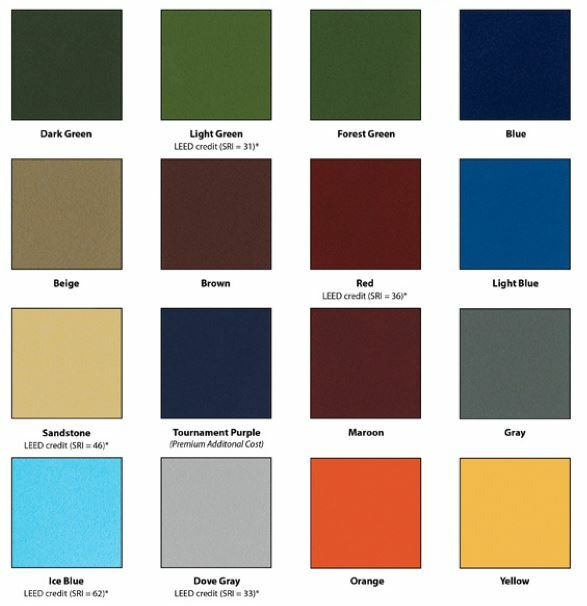 Make sure to get a copy of our standard resurfacing specifications before talking to tennis court contractors. Ask them to follow the scope when supplying you with a quote. This way you know the process and understand what you are paying for, in an “apples to apples” procedure. #tenniscourtresurfacing and #tenniscourtrepair in #ohio with #SportMaster light and dark green. 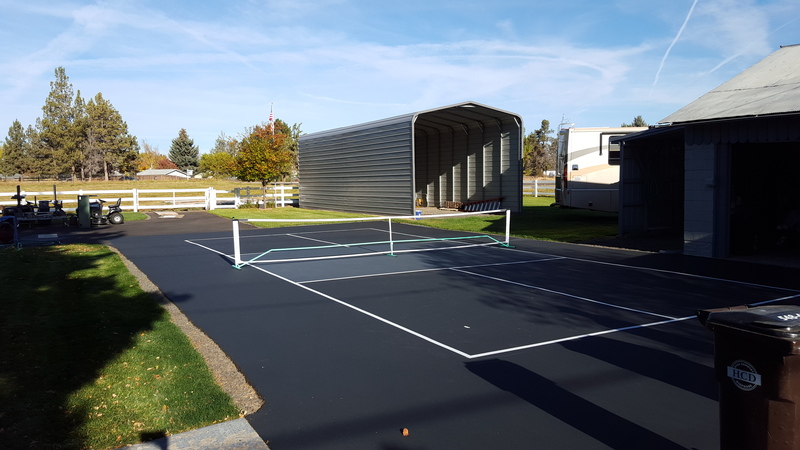 One of the most common problems with tennis courts, both asphalt & concrete, is surface cracking. 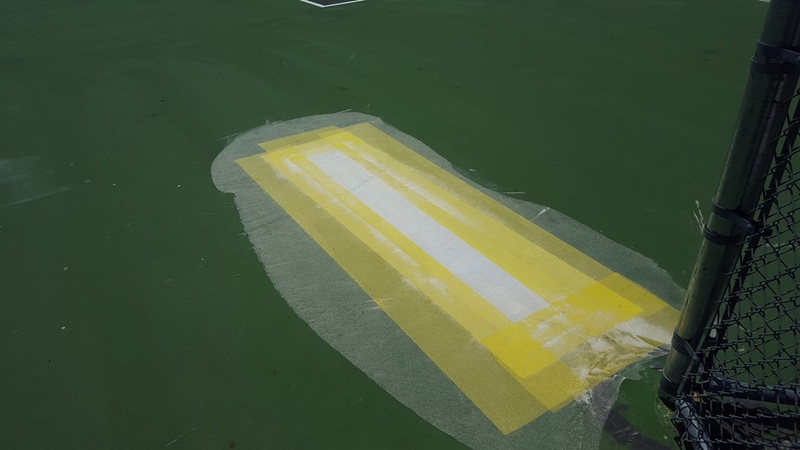 Our authorized installers have multiple options when it comes to tennis court crack repair in Toledo OH. They can apply acrylic-based patching mixes that contain portland cement and sand, to fill the cracks. If the cracks are structural and go all the way through the slab, it is just a matter of time until movement breaks the crack back open. You may want to ask the tennis court contractor if there are other long-term crack repair options that may work for you. Many sport contractors use a patented crack repair membrane system, which spans the crack and prevents reflective cracking from coming through. This could be exactly what you need to keep the cracks at bay. Plus, this should minimize unsightly touch up with crack filler between resurfacing cycles. 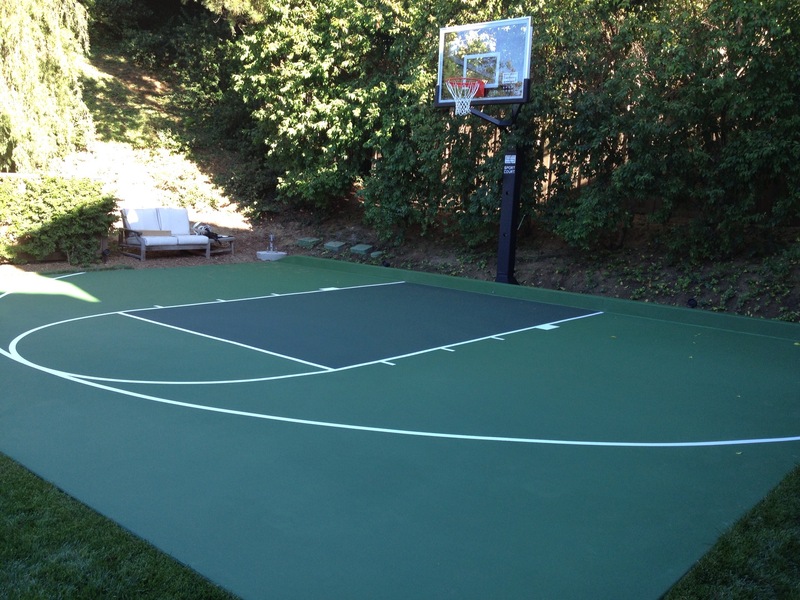 SportMaster surfaces are also perfect for pickleball and basketball court surfaces. 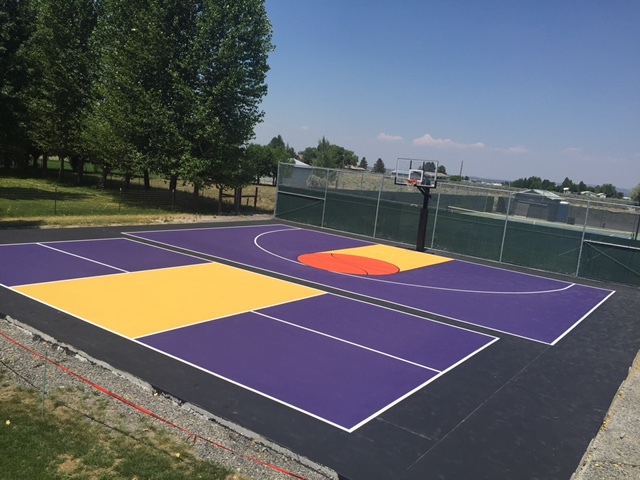 Our recommended sport contractors surface pickleball and basketball courts very often. Many times they build and surface multipurpose courts with blended lines for tennis, basketball, and pickleball. That way you can play the sports of your choice on the same courts.